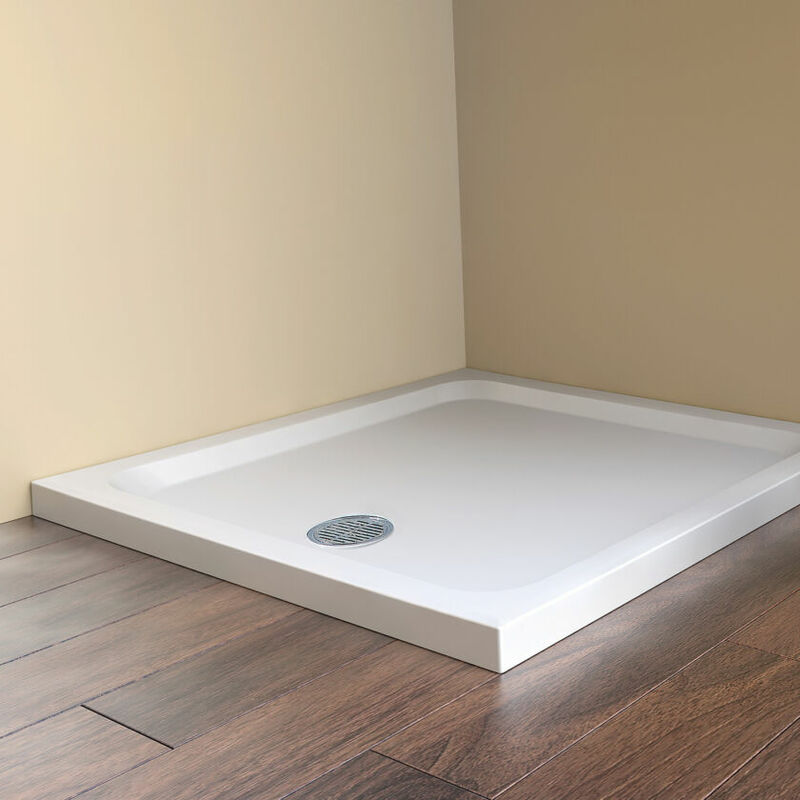 Hardwearing, robust Shower Tray with a 60mm profile and a 2.5mm double Acrylic layer for extra durability. The Fineline 60 is fitted with a high-flow waste with Chrome flange and Stainless Steel grill available in a choice of special metallic finishes. 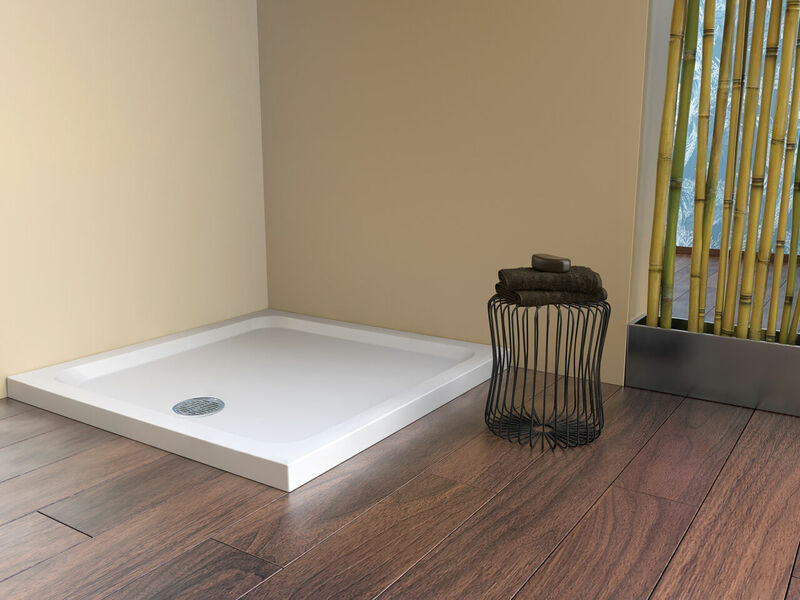 There can be up to four tiling upstands can be ordered to create a secure water seal.